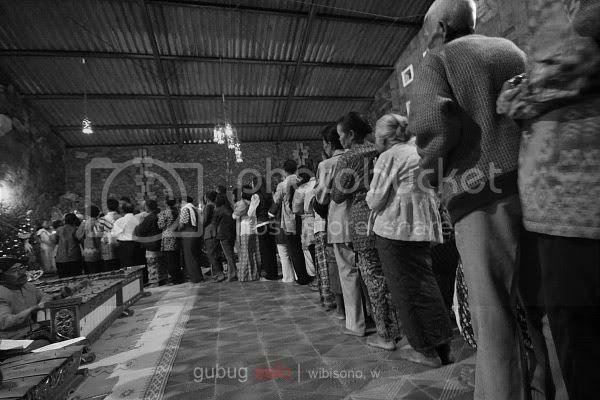 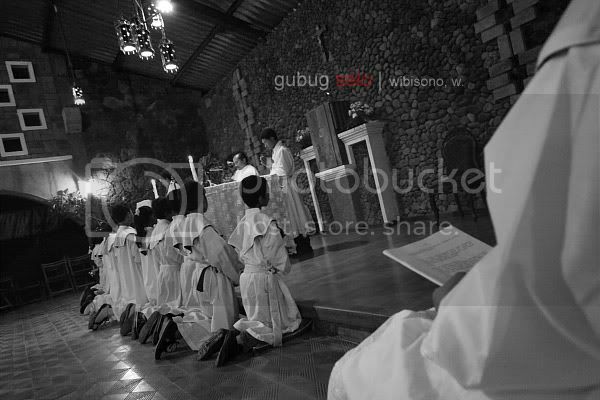 In December, 1904, Fransiscus Georgius Josephus van Lith, a Dutch missionary, baptized 171 villagers in Muntilan, Central Java, marking the birth of the first catholic church for Javanese. 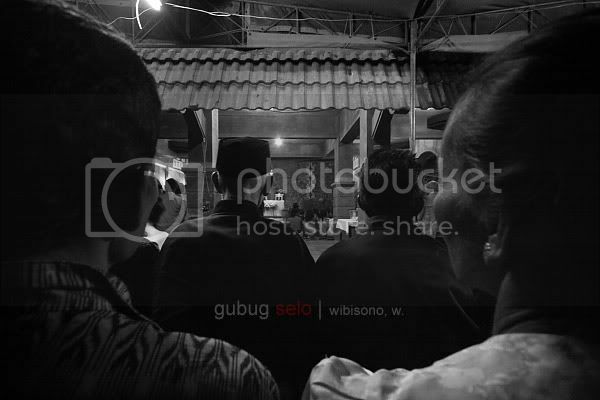 More than a century later, I came to see his children at Dusun Grogol, Desa Mangunsoko, Kecamatan Dukun, Kabupaten Magelang, Province of Central Java, where there was an annual mass held at last Christmas Eve. 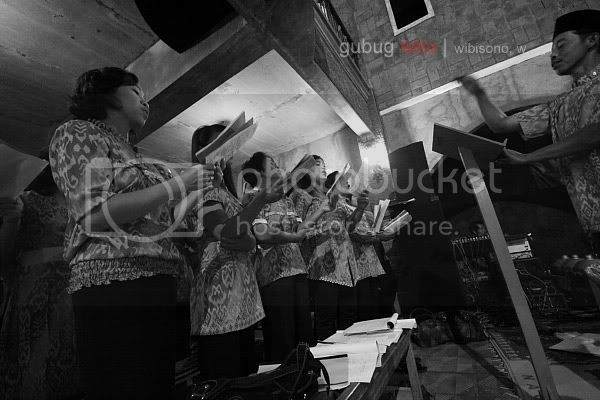 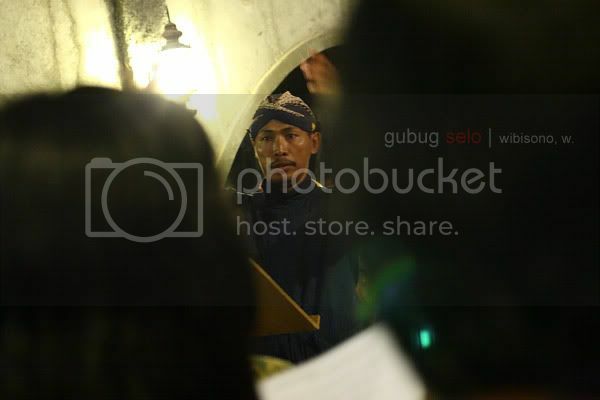 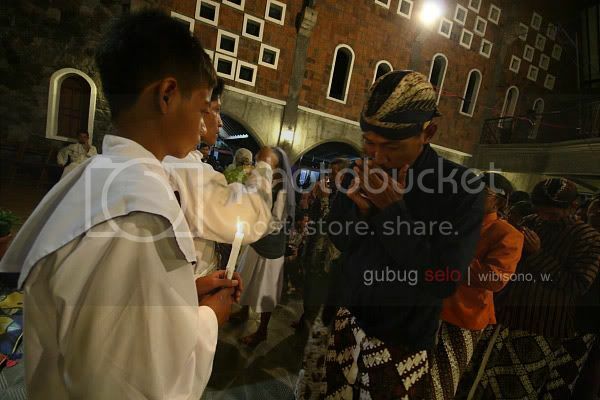 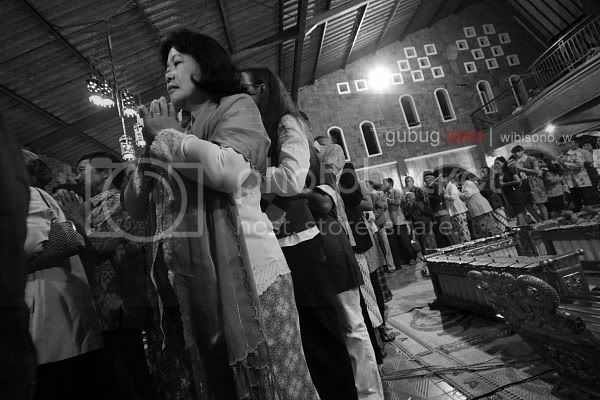 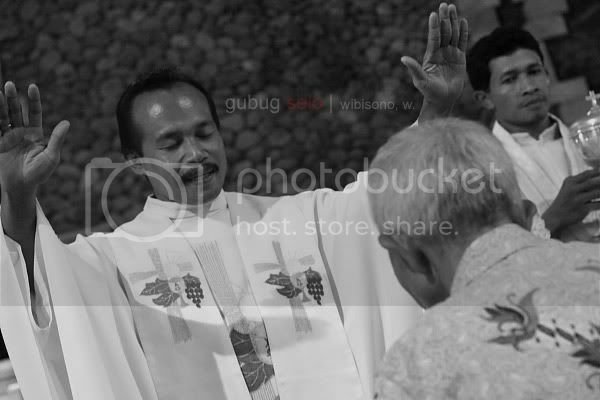 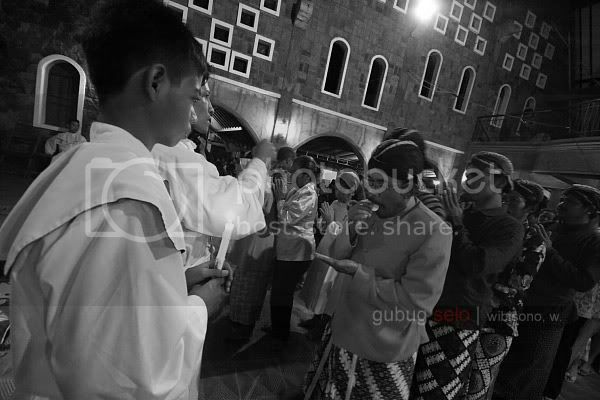 The mass, commenced at 7 PM, was wholefully conducted in Javanese language. 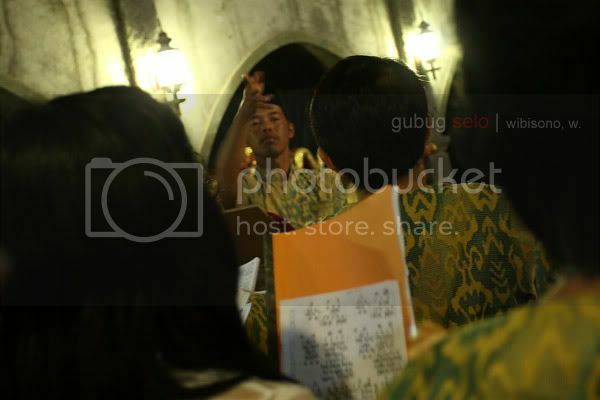 I had no clue what they were saying. 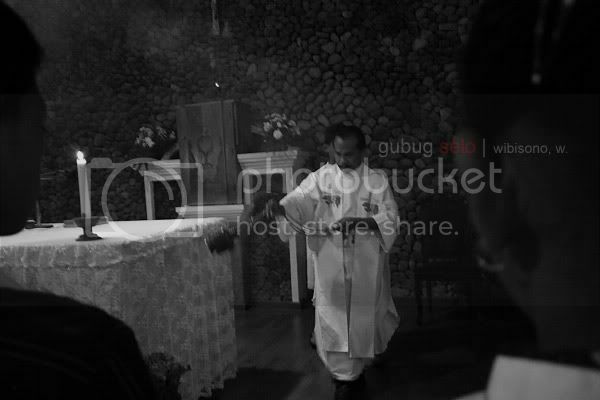 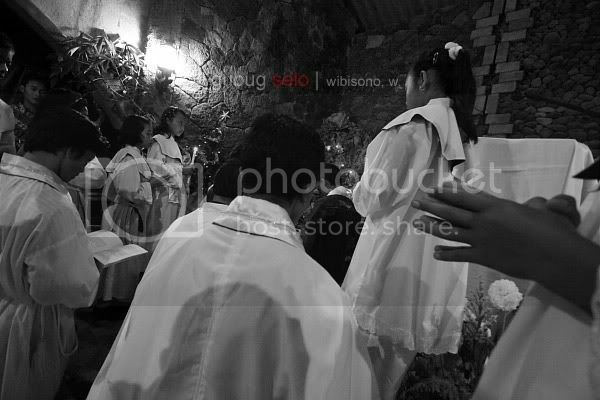 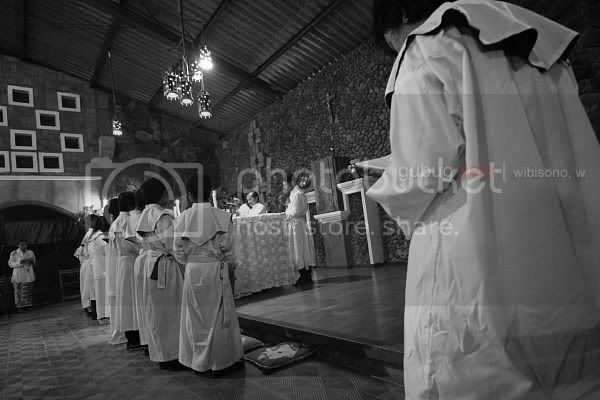 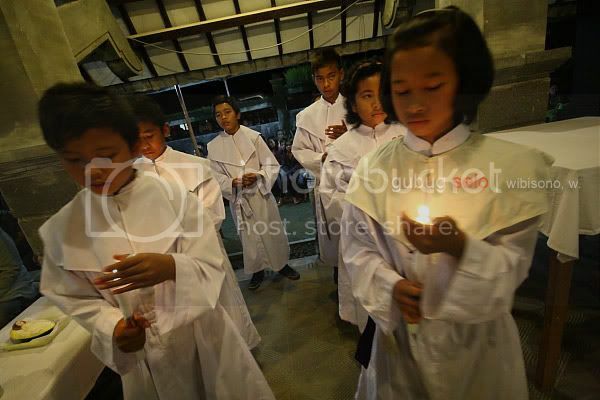 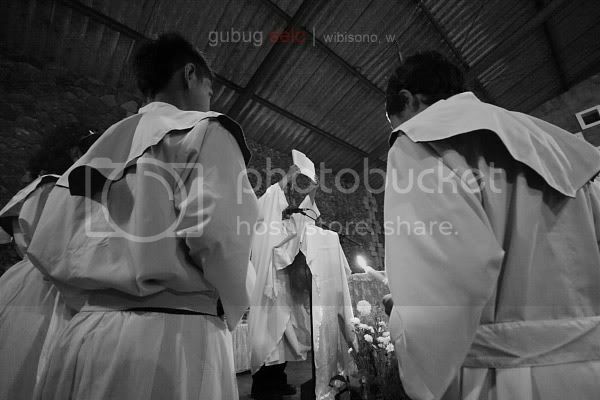 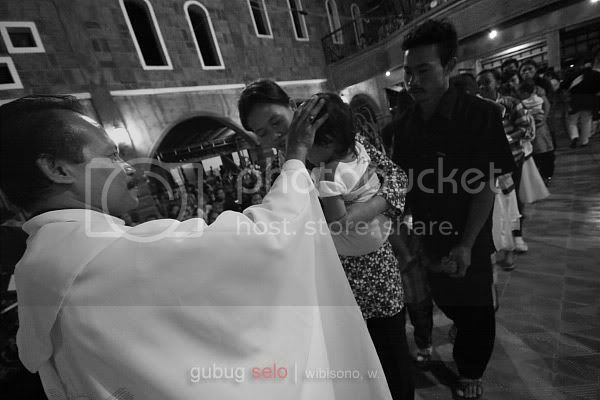 After several processions, the mass ended at around 9 PM. 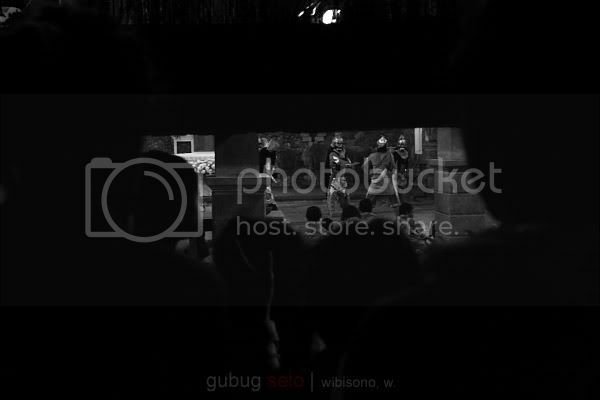 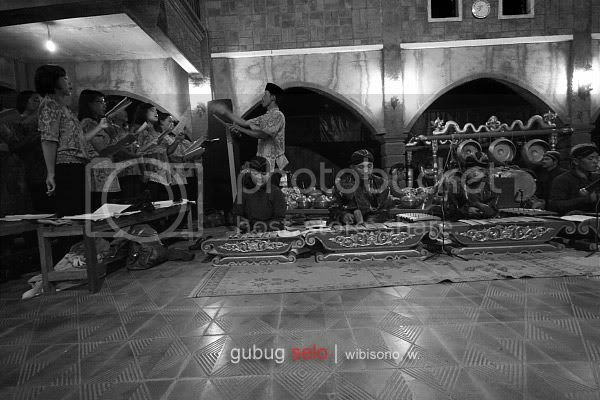 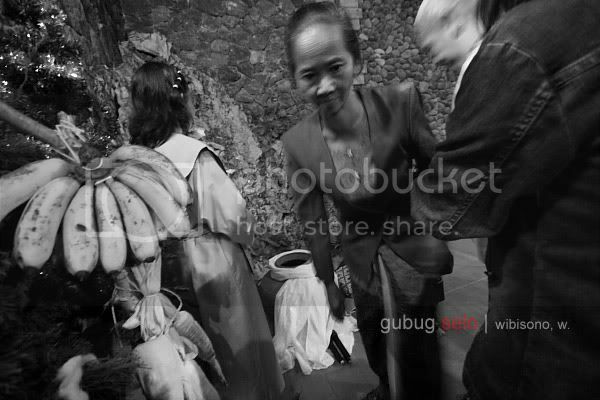 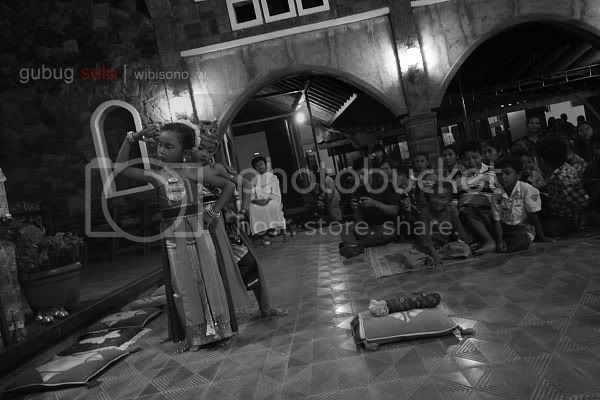 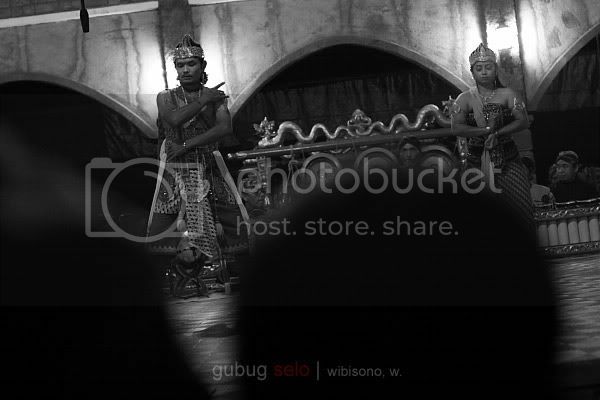 And after that, a group of "Wayang Orang" performed to entertain the villagers. 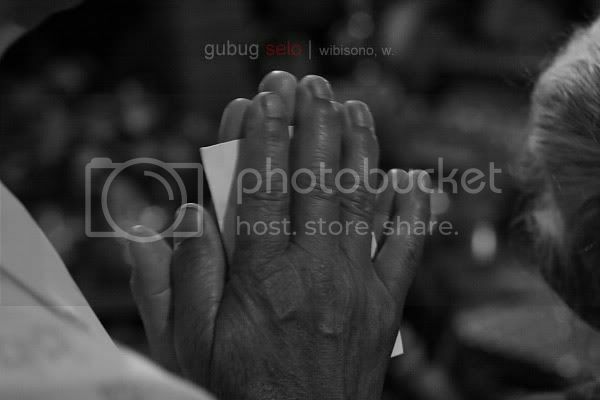 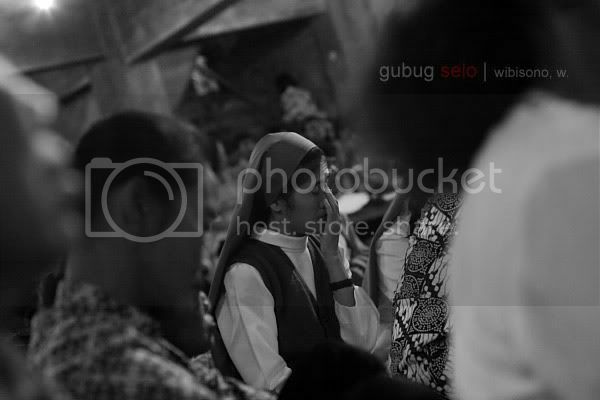 I thanked the people of Gubug Selo very much for being so kind as to welcome me and allow me to cover their mass.